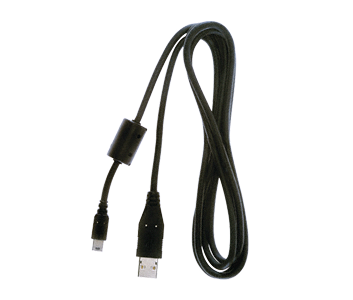 USB data cable for specific Nikon cameras. Lets you connect your camera to a computer. Approx. 1.5m in length.